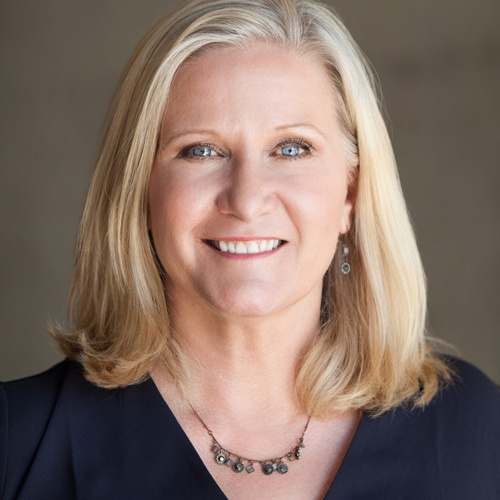 » What Training do Career Coaches Have? When looking at a career coach’s training find out where they obtained their coach’s training, how many coaching hours were involved and if they have ICF certification. In Canada, UBC, SFU and Royal Rhodes are all universities that offer accredited coaching programs. What else is there to consider with career coach training? 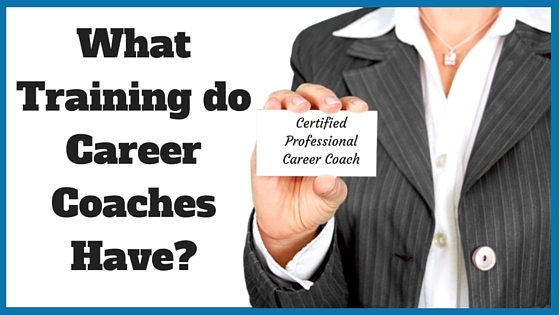 This depends on the type of career coaching you want and where you are in the process. Let’s take a look at some of the different services and tools used by career coaches at different stages in the career process. If you don’t know what you want to be when you grow up and lack focus, you may benefit from a career coach that has a career exploration background. This type of coach may offer assessment tools to supplement their coaching. Most assessments create awareness around your personal values and beliefs and where your blind spots might be. Alternatively great results can also happen with a coach who listens deeply, is curious and asks powerful questions – It’s really up to you. Let’s take a look at a few of the many assessment tools that a career coach may be trained in. A questionnaire that analyzes your interests in general areas and specific occupations. Your results indicate where your interests fit in six areas: social (helping, instructing), conventional (accounting, processing data), artistic (creating or enjoying art), investigative (research, analyzing), enterprising (selling, managing) and realistic (building, repairing). It’s a competency based 360 degree assessment that measures leadership types and is rooted in Appreciative Inquiry. This is based on the Holland Codes. It helps people discover their interests through a 60-question assessment that looks at various work activities. This information can lead to career types people may wish to explore further under the guidance of a career coach. A strength-based assessment that measures the actions you take based on your natural instincts. 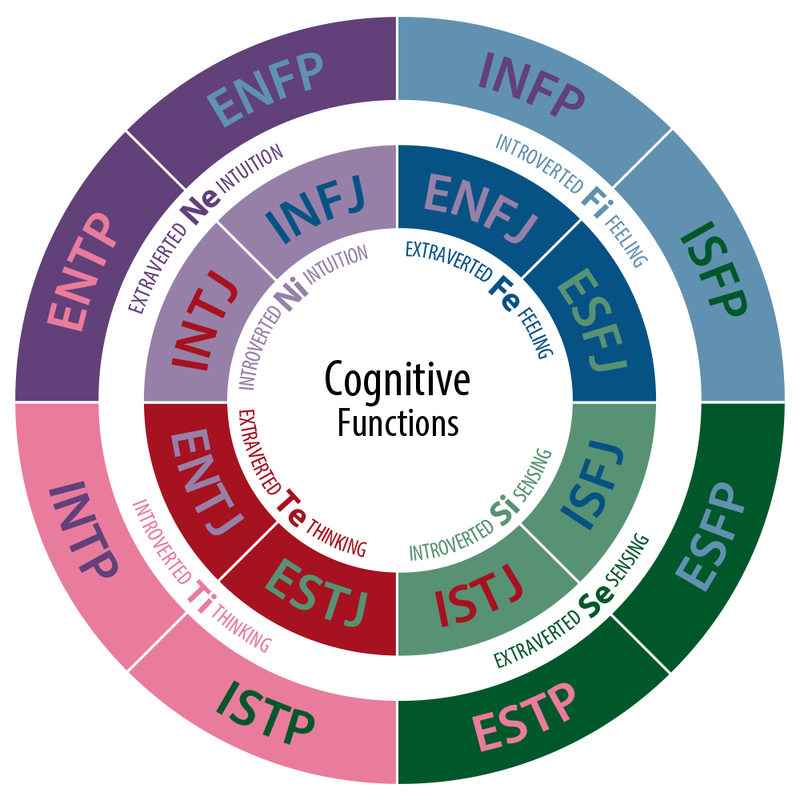 Myers Briggs is one of the most popular and well-known personality assessments. The tool based on Carl Jung’s work was developed by Isabel Briggs Myers and her Mother, Katharine Briggs. It describes your personality type based on how you perceive the world and make decisions. You are assigned a 4 digit code such as INFP that describes your personality type. Personality Dimensions is another type of personality assessment. It is also based on the work Carl Jung, as well as David Keirsey and Linda Berens. It incorporates the Introvert/Extrovert piece. Rather than letters, the assessment uses four colours to describe which personality temperament dominates. (Inquiring Green, Organized Gold, Authentic Blue and Resourceful Orange). Of course people are more rainbow or plaid, in other words a combination of colours. True Colors was the first to use four colours (Green, Gold, Blue and Orange) to describe someone’s personality temperament. Founded by Don Lowry in 1978, some say this is derived from theory found with Hippocrates and Plato around character and personality. Also based on 4 colours (not related to Personality Dimensions or True Colors). It also provides insight into your personality, interpersonal skills, communication and relationships. If you know what career you are interested in, but don’t know where to look or how to proceed, a career coach that has a background in job search techniques may be a good fit. They can assist you with everything from developing a strong marketing package (resume, cover letter, career portfolio) to providing the nuts and bolts of a successful interview. 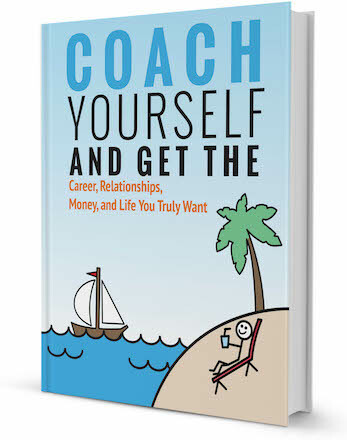 This type of career coach can help you with the mechanics of job search and even enable you to receive a better salary. Darleen* was a client of mine who was a new immigrant and had very little Canadian work experience. As a result she thought she couldn’t ask for a competitive wage when it came time to negotiate her salary in a new job. We worked together and Darleen saw the value she offered to employers. When it came to salary negotiation, Darleen did her research and countered with a wage that was $2 per hour higher than what the employer originally offered. And what happened? Darleen got the wage she asked for! Now what to do with all this information? As you can see, the training a career coach can have is widespread and varied. 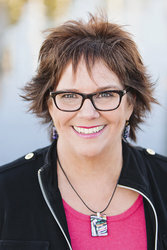 When choosing a career coach first determine if you have sufficient focus and want to work with a coach that specializes in career exploration, or one that focuses on job search techniques, or possibly one that has experience in both areas. Next, ask the coach what credentials and experience they possess. Don’t rule out their overall experience, because it might be the deal breaker. Whether you choose a career coach who has a portfolio full of assessments, or a coach that has accredited coach training and extensive experience, the choice is ultimately yours. By being informed you can make the right choice for you. And lastly, no matter what qualifications and experience a career coach has, it is up to you to find a career coach that is the right fit for you. One that you can trust, feel comfortably with and relate to. Many career coach’s offer a sample session, which is a great place to determine if the coach is a match for you!